Often, it's hard to know exactly what you're buying when you purchase items on the Internet or get that "great deal" on ice machines or low-temperature refrigeration. 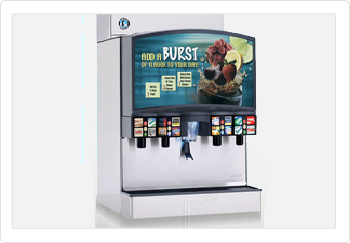 With our 25+ years of industry experience, we know exactly what machines are best for your needs - both today and tomorrow. Call us at 602-843-8203 to learn more. Ice in the desert is more than a luxury; it’s a requirement to keep your customers and employees happy. 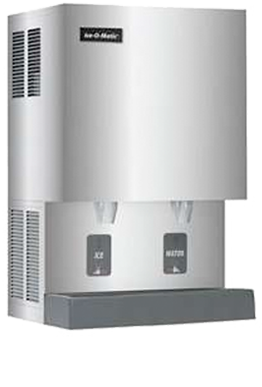 Let us install the perfect ice machine for your business and then ensure its reliability with our ongoing maintenance service. 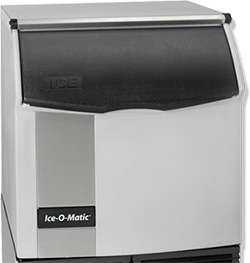 Ice machines are our specialty! 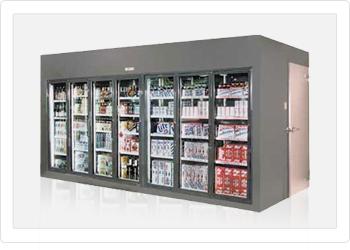 Trust Jim Kidwell Refrigeration to keep your products at the right temperature so you can be in compliance with health regulations and avoid losing money on spoiled food goods. 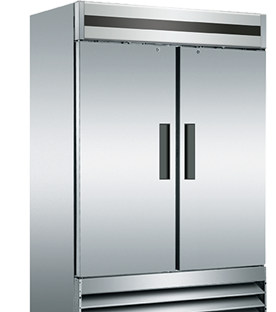 Whether it’s walk-in coolers or freezers, standalone units, or refrigerated displays. Just starting out or not ready to make a big purchase? No problem! 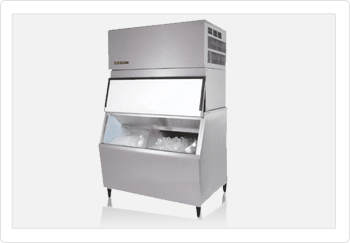 We lease ice machines and low-temperature refrigeration equipment at a price that works for you. And when you lease, we handle all of your preventative maintenance.